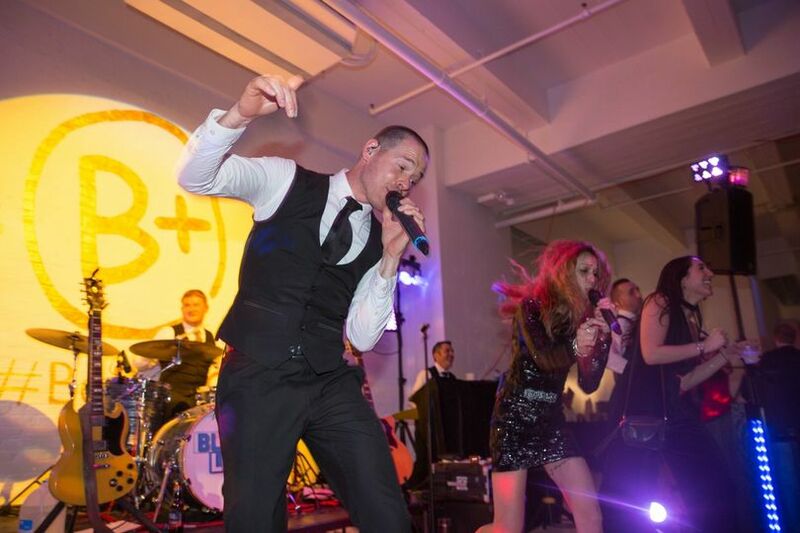 Blue Label is not your typical, traditional wedding band. 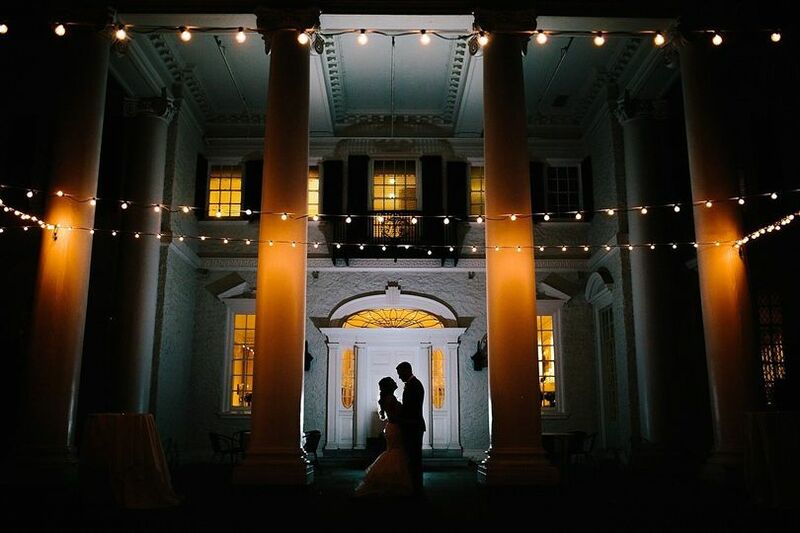 Think over the top fun, modern, and cutting edge with an infectious energy, all combined with class and elegance. 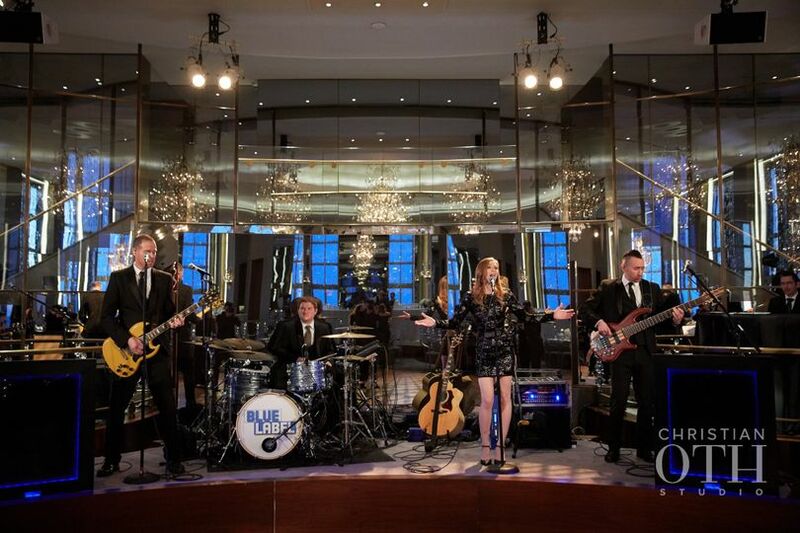 Blue Label is a professional wedding band based out of Newark, Delaware and comprised of 6 of the most experienced and accomplished multi-instrumentalists in the North East. All members have toured with various artists all over the world, including Europe, the Caribbean, America and Mexico. 4 lead vocalists (1 male and one female in frontline), 3 members who play guitar, 3 members who play bass, and 4 members who play keyboards. 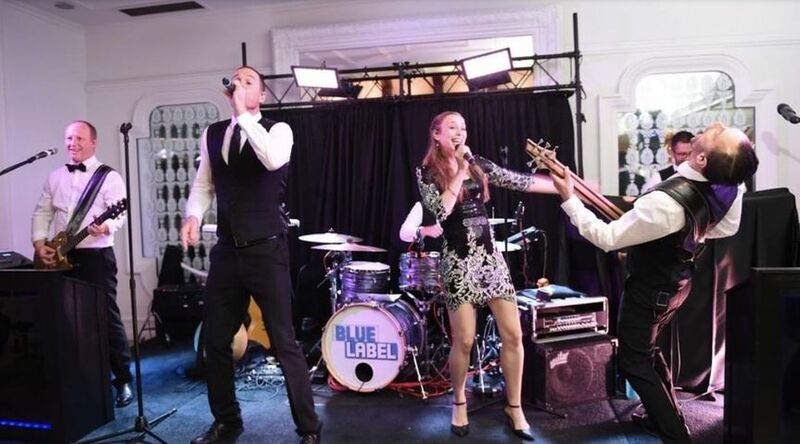 Musicianship, showmanship, professionalism and absolute dedication to customer service has made Blue Label the number one most requested band in the region. 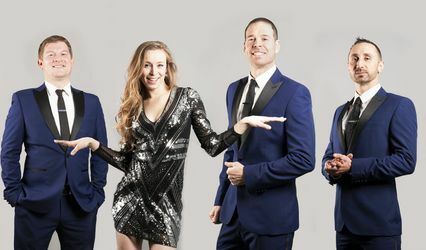 Blue Label has an unrivaled ability to read the crowd and call songs from every genre from Glenn Miller and Frank Sinatra to Taylor Swift and Pitbull. 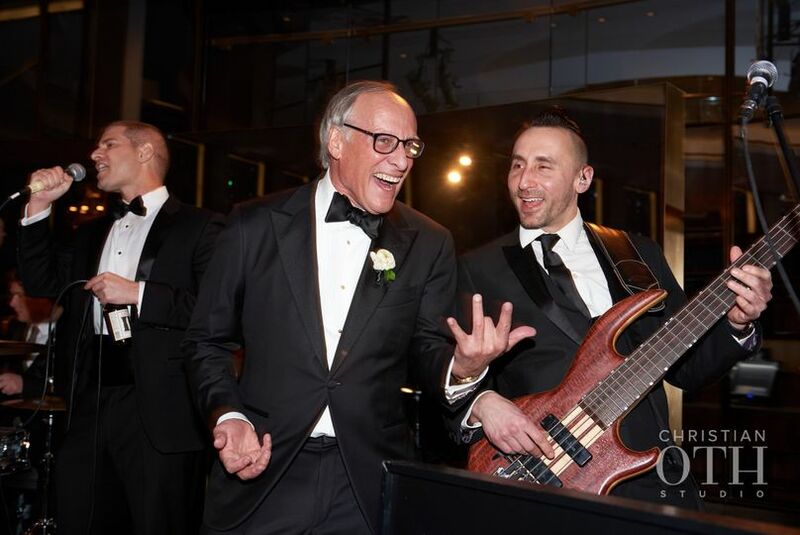 The band has collecively played over ten thousand shows in many notable venues including the Rock and Roll Hall of Fame, Lincoln Financial Field, Nationals Stadium, The Rainbow Room NYC, The Ronald Reagan Building, and The International Ballroom at the Washington Hilton. 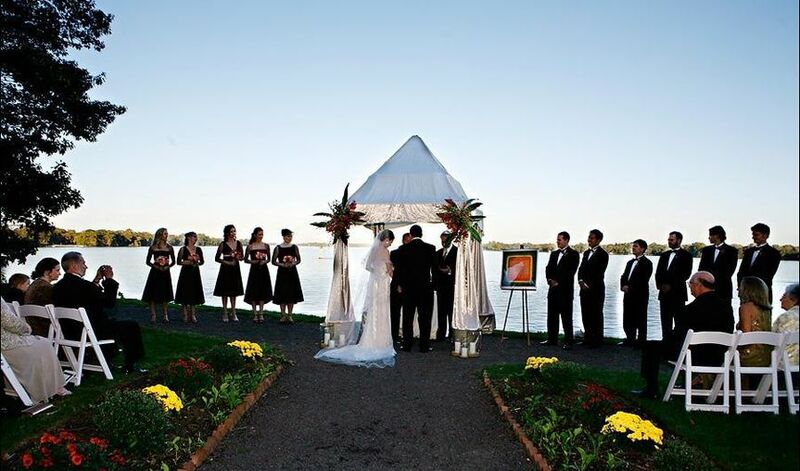 Blue Label offers a variety of services and packages for weddings of every size, style, and budget. You’ll work with a dedicated agent as well as one on one calls with the band leader, who will insure that your pre planning is as stress free as possible. They pride themselves on working with you to customize their performance to your needs. 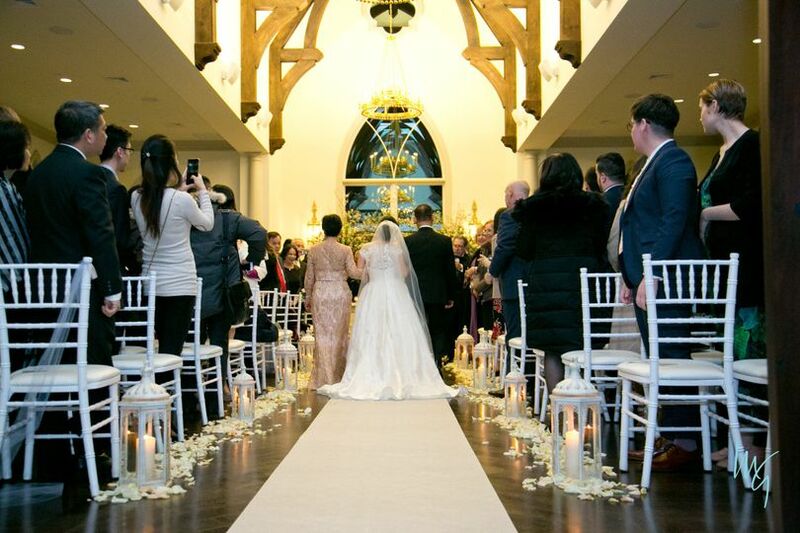 The band brings a professional concert sound and lighting system to every event, along with professional sound engineers in ordeer to create the highest quality sound for any size venue, whether it be a private residence for 50 people or a theater for 5000. The band was professional, reliable and amazing. The guests could not stop talking about how great they were. Everyone was on the floor dancing! 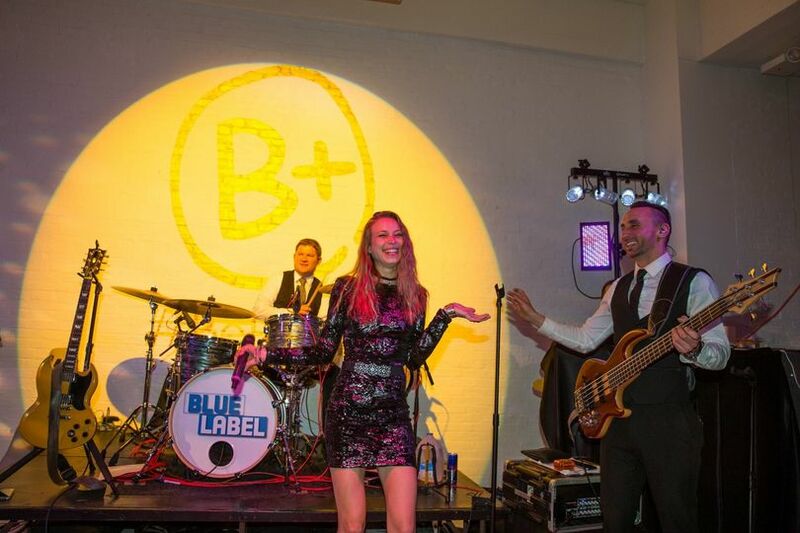 Blue Label band was one of the best parts about our wedding! We hired BLB because of their lead singer, Jefe Ebbert. My husband and I are both UD Alums and he is a bit of a legend on campus. We knew that his band would be nothing short of amazing, but we were not expecting just how amazing they actually would be! Our guests that had the UD connection were obviously very excited, but it was the reaction from everyone else that really blew us away! Every single guest LOVED BLB (capital letters necessary). 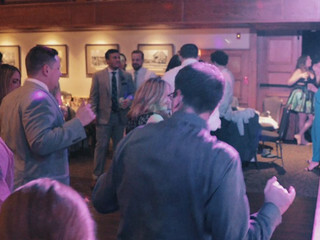 All of our guests were out of their seats dancing, and multiple people told us how much they loved our band. We even had a few guests after the wedding asking for their contact info to use for their own events. East Coast Entertainment and Jefe were great with the pre-planning process as well. ECE was able to create a contract with us quickly (even though we were over 1.5 years out). 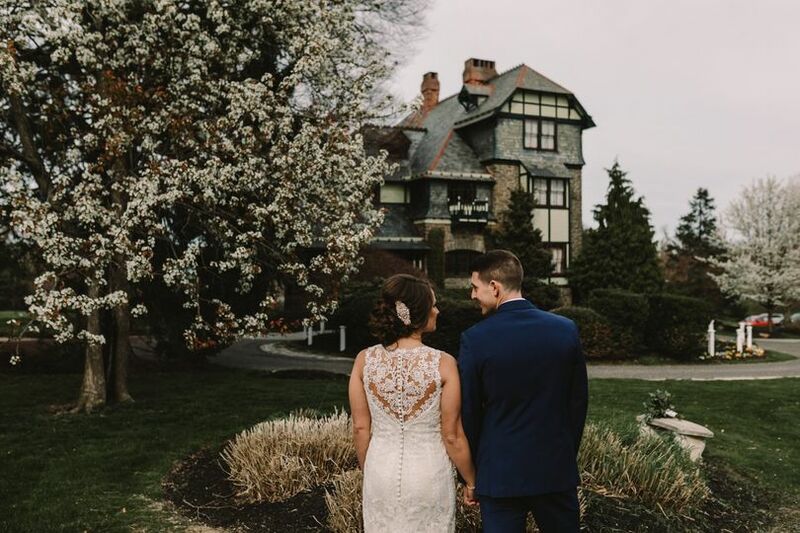 Jefe was great with the planning and coordinating of the day of, and he was super helpful with connecting me with their website developer to make sure that our wedding was kept secret on their site (they were a surprise for our guests, and we didn’t want it to be spoiled). He was really knowledgeable with a timeline of a wedding and walked us through some aspects that we might not have known otherwise. He and the band absolutely killed it with our first dance and parent dance songs. 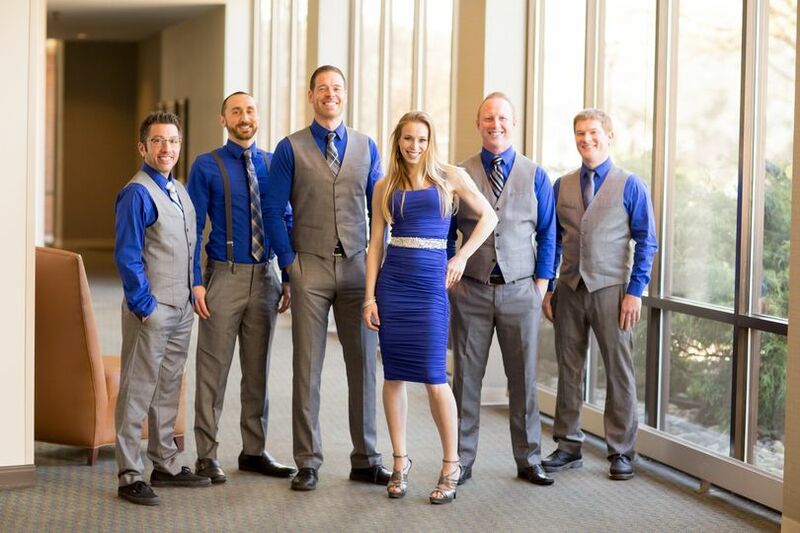 If you are planning a wedding or any other event, you must must must have Blue Label Band preform for you! These are the facts: from the first moment my wife and I decided to hire Blue Label, Blue Label was as excited and as invested in the day’s success as we were. As such, communication with Jeff was seamless throughout the weeks leading up to the wedding: he was friendly and responsive to all of our questions and concerns. 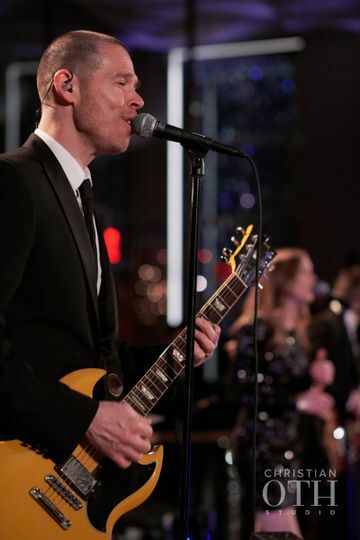 Jeff and the band—Mike, Tom, Jenni, Mike, and Joe—did particularly wonderful work with our wedding song, a fairly obscure song by artist Andrew McMahon. Our preference was that the song be played live—as opposed to a recording of the original—and the band put in the time and effort to learn it. And, unsurprisingly, they nailed it. Additionally, the band displayed exceptional crowd awareness and room sense, and thus were in complete control of the night’s tempo and feel, drawing out to the floor both young and old crowds alike. From my perspective, no one left the dance floor unless it was to quickly grab another drink. We also had the privilege of Mike playing acoustic guitar for our ceremony entrance, and also utilized Tom’s Photo Booth—both awesome available additions. Blue Label exceeded our expectations in every way, and we would recommend Blue Label without hesitation to anyone for any occasion. We are offering a huge Friday discount for all Fridays booked before the end of 2019. 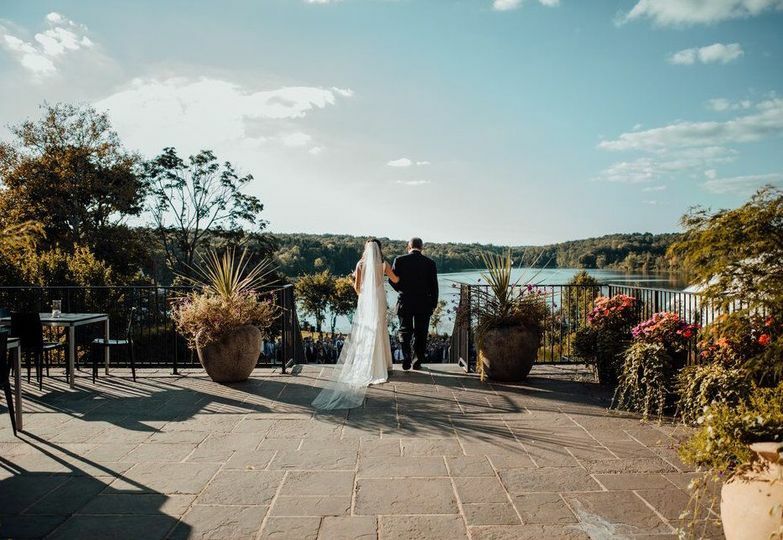 Your wedding does not need to occur in 2019, you just have to secure the booking and send in your deposit before the end of the year to receive the special price. 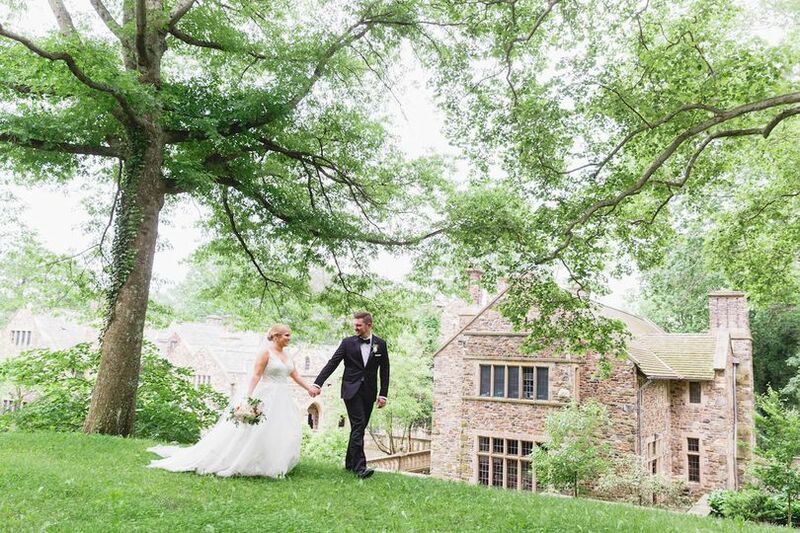 Price is good for all 4 hour wedding receptions within 75 miles of Newark Delaware.